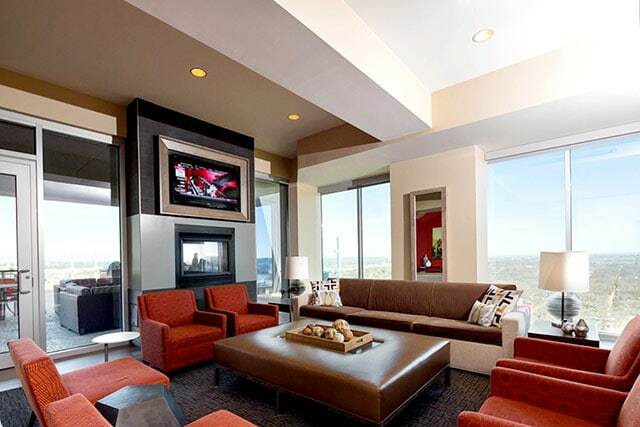 Features: Ascend to high-rise living. 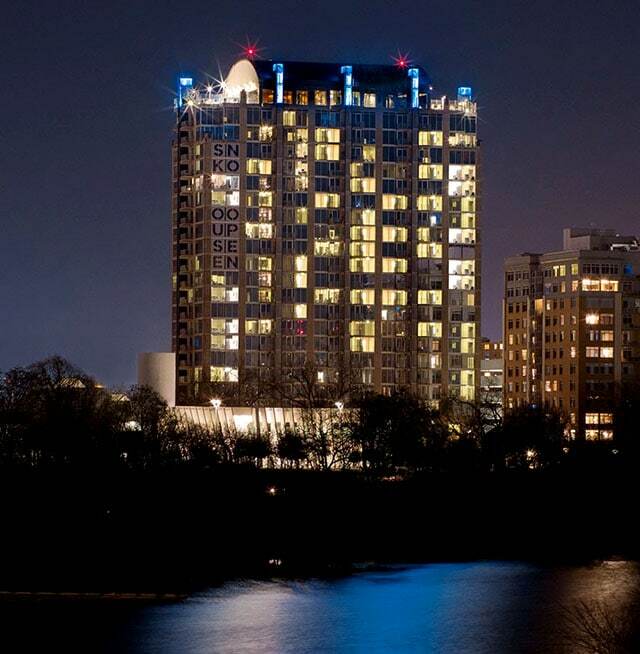 Conveniently located in downtown Austin. An easy walk to boutiques, markets, shops and restaurants; a true cafe lifestyle outside your door. 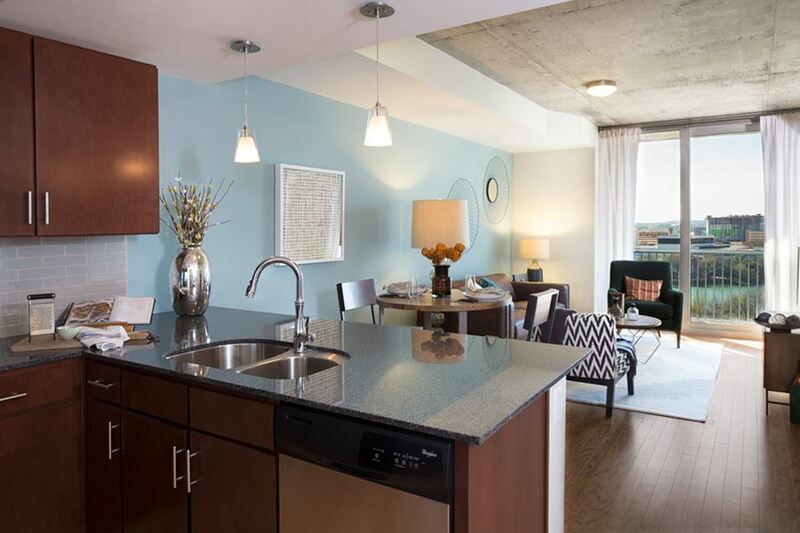 Choose from our studio, one, two or three bedroom homes, all with breathtaking views. 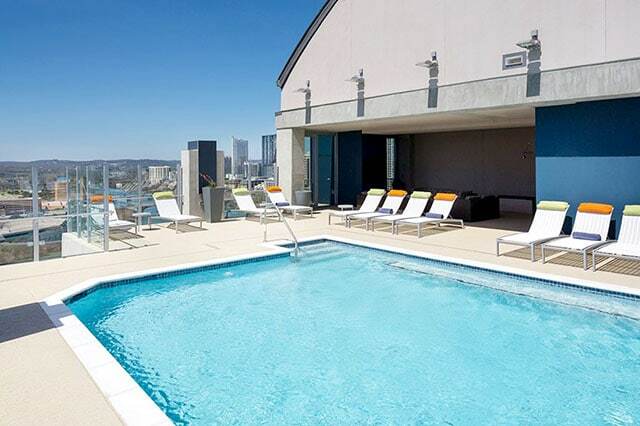 Lounge poolside at the rooftop amenity deck. Entertain in the spacious clubroom. 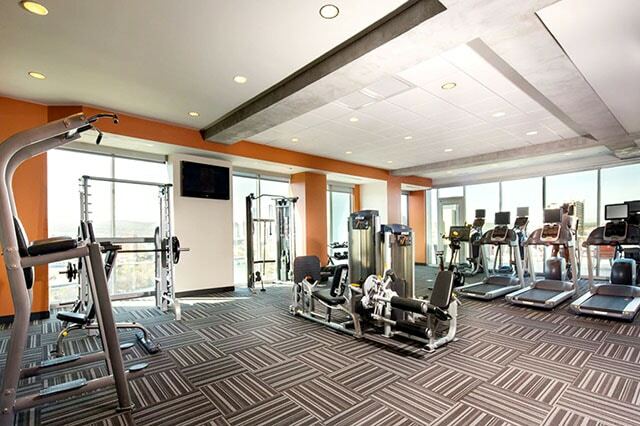 Stay healthy with our state of the art fitness center. 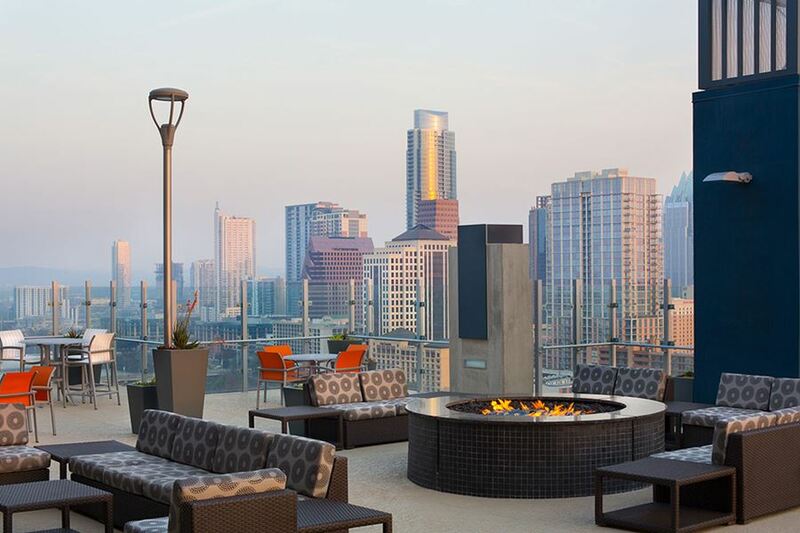 Enjoy the many amenities such as concierge service, Terrace with fireplaces and outdoor seating, Floor-to-ceiling windows showcasing dramatic views, Hardwood flooring and so much more.